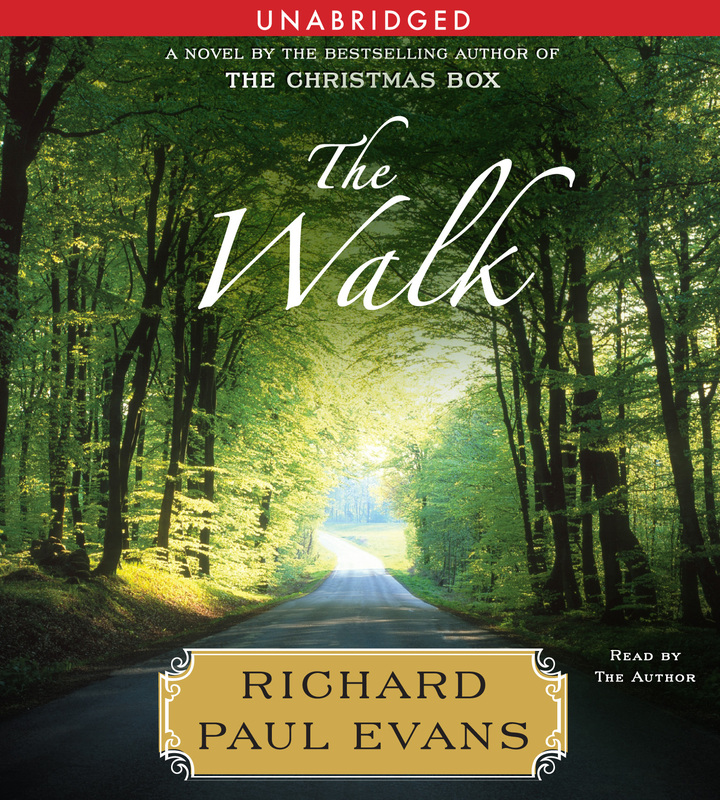 The New York Times bestselling author of The Christmas List and The Christmas Box returns with the first book in an inspiring new series about a man who loses everything and embarks on a walk that takes him across America to reclaim his life. The Walk is the story of Alan Christoffersen, a once successful California advertising executive who loses everything he holds dear. At first he considers taking his life; instead he embarks on a walk across America from Vacaville, California to Maine. This book begins the story of his journey—the people he meets, the relationships he forms, and the lessons he learns as he walks to a new life. 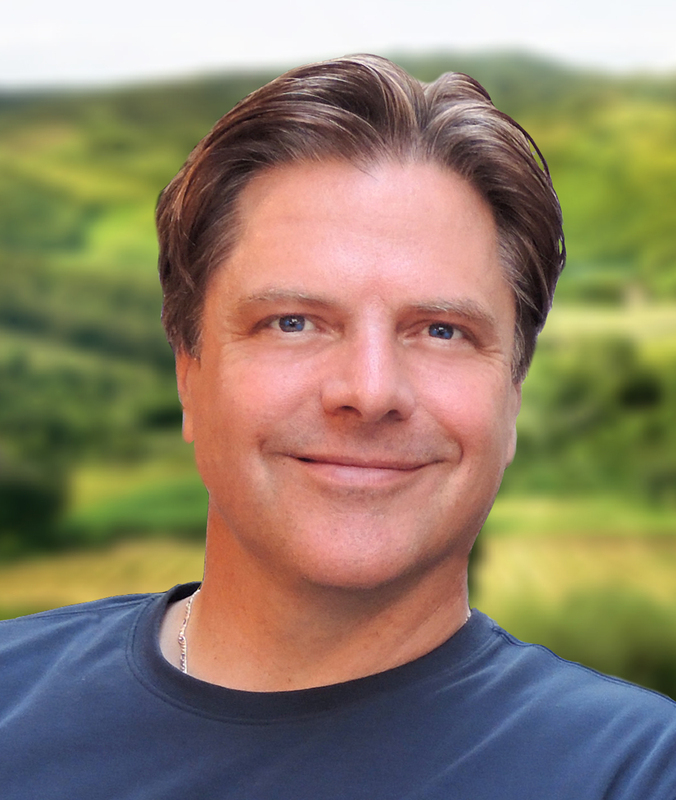 This reading group guide for The Walk includes an introduction, discussion questions, ideas for enhancing your book club, and a Q&A with author Richard Paul Evans. The suggested questions are intended to help your reading group find new and interesting angles and topics for your discussion. We hope that these ideas will enrich your conversation and increase your enjoyment of the book. Life is good for Alan Christoffersen. He has a beautiful wife, a great house and is head of a growing company, but all at once, Alan’s life changes permanently and irrevocably – he loses his family and job. Now completely on this own, Alan must figure out how to pick up the pieces and move on. He starts with a simple step, quite literally: he decides to go for a walk across America. 1. The author writes in the style of a diary. Do you enjoy this style of writing? Didit help you relate to the characters? Did you think it made the story stronger or weaker? 2. At the outset, Alan’s life seems to be perfect. However, in the prologue he makes it clear things don’t work out as he imagined. How did this admission and foreshadowing affect your reading? 3. At the start of chapter three the author tells us “procrastination is the thief of dreams” (31). Is this a true statement? How does that philosophy relate to Alan’s life? Is it true in your life? 4. After McKale’s accident, Alan is so preoccupied with her that his company disappears under his feet. What was his reaction to the news? How do you think you would have handled these major events all at once? 5. Alan became overwhelmed by his grief, yet he never lost his love for McKale. What does that say about him as a person and husband? How did those feelings help him through his pain? 6. Alan says he and McKalewere each other’s only friends. Did this focus only on each other end up having a detrimental effect or positive one? Why? 7. Alan’s father also lost his wife at an early age, and so had been through a similar situation. How did he support his son during the ordeal? Was it helpful? 8. The Christoffersens were terrible at handling money, and quickly had all their belongings repossessed. How does this metaphor relate to what else Alan had lost? 9. Before almost killing himself, Alan heard a voice that said, “Life is not yours to take” (175). Who, if anyone, was speaking to him, and what did that message mean? 10. Alan wrote in his diary he believeddeep in our hearts we all want to walk free. Do you think that’s true? Would people really prefer to be unchained from their belongings? 11. “A good walk in the woods is as effective as psychotherapy” (198). What is Alan trying to gain from his walk? A chance to get away from his problems or a long-term therapy session or both? 12. At what point did you begin to see a change in Alan? Who do you feel had the most profound effect on him during his walk? 13. When McKale visits Alan in a vision, what did she mean when she talked about Angel? What relationship did she see between him and the woman who he helped on the highway? What relationship do you think Alan and Angel will have? 14. Where do you see the story headed? What other trials do you expect Alan to encounter on his way to Key West? 1. Alan begins the story as a big shot ad executive. Create your own advertisement for The Walk and share it with the group. Explain how you created your design. 2. Alan spends much of the novel walking and thinking. Go for a walk with your group as you discuss the story. 3. Do you like to hike? Alan also became proficient in setting up tents and living off the land. Take a weekend trip to the woods or the mountains with your group to take in nature. 4. More than once Alan stopped in a restaurant claiming the best milkshakes in the world. What does it take to make the perfect shake? Create some with your group and see who can make the tastiest version. 1. What message are you trying to share with this novel? 2. Why did you decide to write in diary form, rather than another styles? I began writing in diary form nearly 15 years ago with my second novel Timepiece. I enjoy doing it and it makes for a very readable, interesting book. 3. There is a spiritual side to the novel as Alan wrestles with his feelings toward God. Why did you choose to add this aspect to the story? It is my experience that almost everyone who suffers a major loss, whether a professed believer in God or not, wonders about God and struggles with either blame or confusion. It was an issue I wanted to address head-on, especially with Ally, the waitress, who asks: why do we blame God for the bad things but not the good? 4. Are you like Alan, who said that everyone has a deep desire to leave everything behind and just keep moving? Or do you prefer to stay close to home? Seeing I’ve been in 13 cities in the last three weeks I suppose I’m more like Alan than I want to believe. But as I get older I long to just be home. 5. Why did you choose to call out certain parts of Alan’s diary to start each chapter? It’s a style I’ve used before in my writing and one that is very popular with my readers. As I write the focus is on creating a story that flows quickly, so the reader becomes lost in the experience. More prosaic passages can stop that flow. I discovered by pulling them out and putting them at the beginning of a chapter heading, where the reader is already transitioning, makes for a more enjoyable read. 6. You write a very descriptive narrative about Washington State where Alan travels, and seem to have a lot of knowledge of the area. Have you traveled there before? My daughter, Jenna, and I rented a car and drove the route, carefully observing what he would see, where he would stop and what he would eat. I initially tried to write this story in my den and realized it was impossible to do without being there. This means that over the next four years my daughter Jenna and I will travel across America together, something I’m very excited about. 7. Alan contemplates an important question on his walk that is good for you as well: Who really does have the greatest milkshakes? I honestly don’t know. I’m diabetic so I didn’t try any. My daughter liked Zeke’s. 8. The Walk is the first book in your planned series. What other adventures are in store for Alan on his trip? 9. You’ve written a number of best sellers. What is it about writing that you enjoy? What is your process in creating stories that people enjoy so much? I suppose I have an active imagination and writing allows me to live it out. I truly feel as if I’m a conduit for these stories and there are times that I don’t even know what I’m writing until it’s poured through me and I can confront it on the page. People are looking for inspiration and my books are sometimes the vehicles of what people are looking for. It’s my job, however, to make it entertaining. A love story called Promise Me, due out Fall 2010.